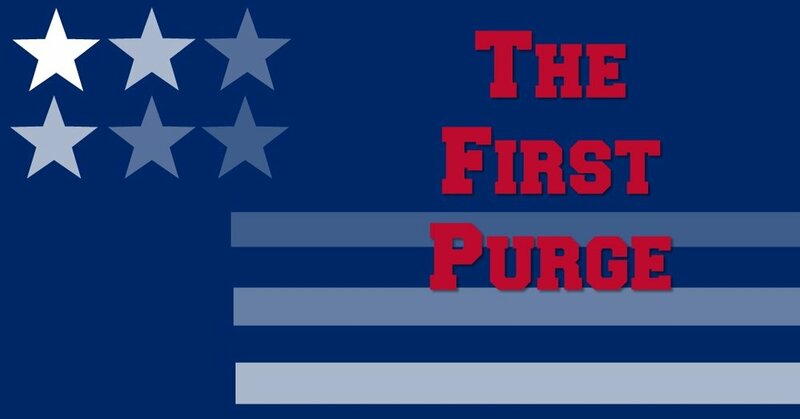 Finally,we end off our Purge month with THE FIRST PURGE. To do that, Danny and Tyler went out to the movies to give you this fresh take. So after all the build up, does this movie Release the Beast?